The Twelve Premises is about the importance of humanity re-enabling its natural state of connection with Source. All of Nature abides by a common order and governance, and accordingly thrives in a magnificent manner. Humans, out of sync with this fundamental governance, are dangerous not only to themselves but the planet. Dotting the landscape of the planet with Colonies™, we begin the process or rebuilding mankind by rebuilding our connection with Source. 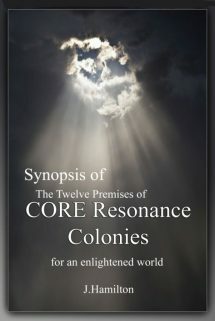 The Twelve Premises of CORE Resonance Colonies are twelve Premises for the advancement of consciousness on planet earth and delivery of a means by which humanity becomes in-sync with not only its Maker, but each other. 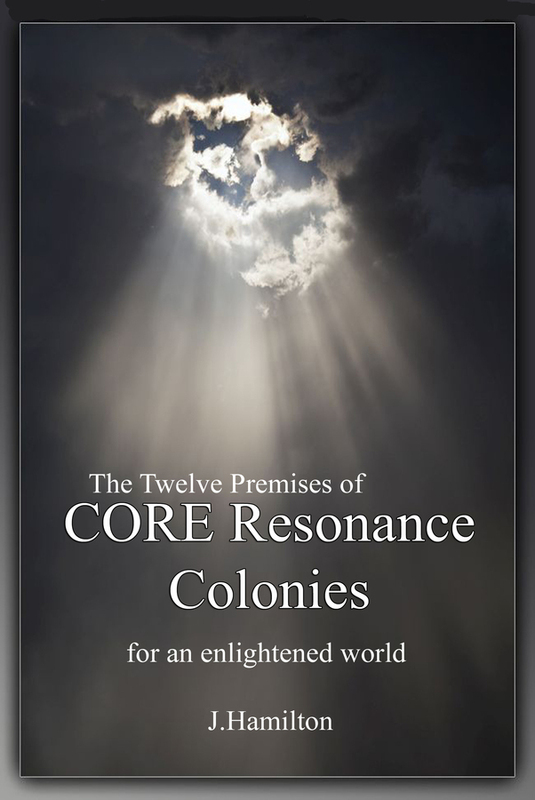 A Colony is a group of six individuals who share the use of CORE Resonance Training™ to advance first personal and then group consciousness within the Colony. They then become a means and host for Innate Intelligence to deliver solutions through them into this dimension. The mechanism behind a Colony employs among other Premises, The Maharishi Effect™ (Premise V), which is a very well documented mechanism for quelling violence and crime city-wide (or even country-wide) by inducing coherence into the locale through groups of meditators (1% of the locale). A Colony of six individuals is far more powerful than even a large group of meditators. The Map of Consciousness by Dr. David Hawkins (Premise IX) indicates that as we become more conscious, we become exponentially more contributive. One person at 700 on the Map, admittedly a very high number, counteracts the negativity of 70 million people below 200. One person at 600 counteracts the negativity of 10 million people below 200, one person at 500 counteracts the negativity of 750,000, etc. 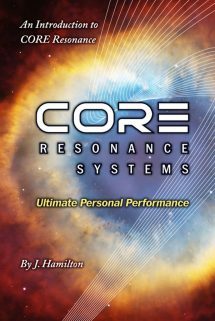 CORE Resonance Training™ (Premise X) rapidly advances consciousness by quieting the brain and nervous system through proprietary neurofeedback exercises that allows the brain to become able to “see itself” and clean itself up–itself! 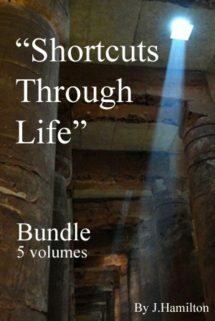 As the brain and nervous system quiet down, the mind quiets down. As we become internally quiet, that subtle connection with Source becomes evident and we can then build on this connection. 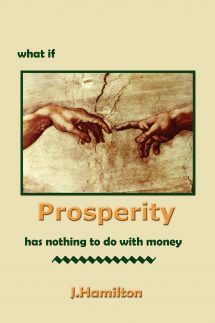 As we re-enable this natural state of connection, we become exponentially contributive. The Balance of the Premises are in support of achieving the above. The definition of Unconditional Love is “no resistance to our Maker” for which we express at not only all new levels of contribution, but become a means for solutions to be delivered through us to a planet in need of a few good ideas. 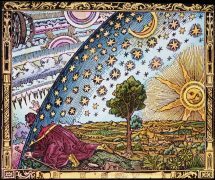 Re-enabling our natural state of connection with Source, God, Innate Intelligence, whatever we may wish to call the order that everything shares is the secret to living well, not only individually, but as a collective species on a blue ball in the middle of space. Not only are Colonies used specifically to advance personal and collective consciousness, a Colony variation known as a TapRoot™ by Core Resonance is designed for intentional communities, intentional corporations and other intentional organizations or teams. A TapRoot™ is designed to induce Innate Intelligence into the foundation of any business or organizational structure that wishes to thrive and become a leader in the 21st century. An organization that does not choose to partner with Source is doomed to failure.